Accidents happen. Luckily, if its natural stone, it can be repaired. 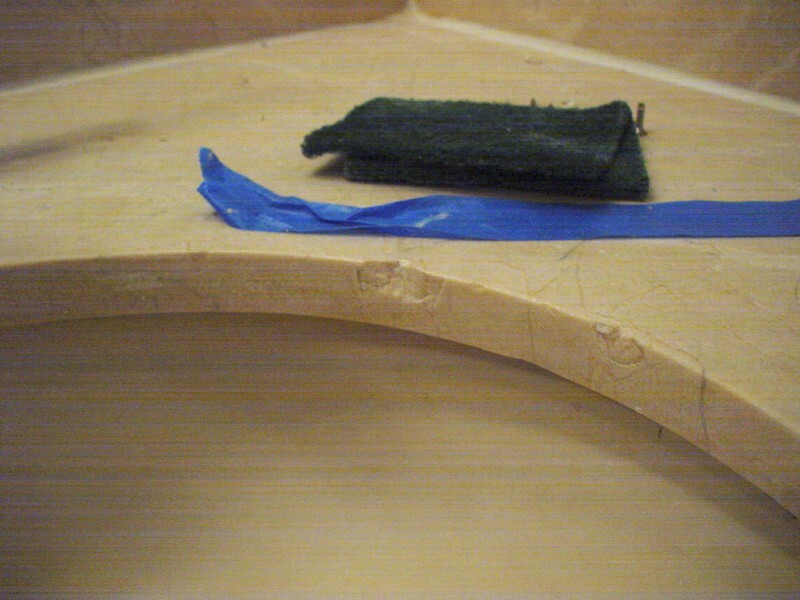 Pictured here are photos of a marble sink edge that had been chipped. The after photo shows the damaged area repaired with the use of professional techniques and advanced stone adhesives tinted to match the original finish. 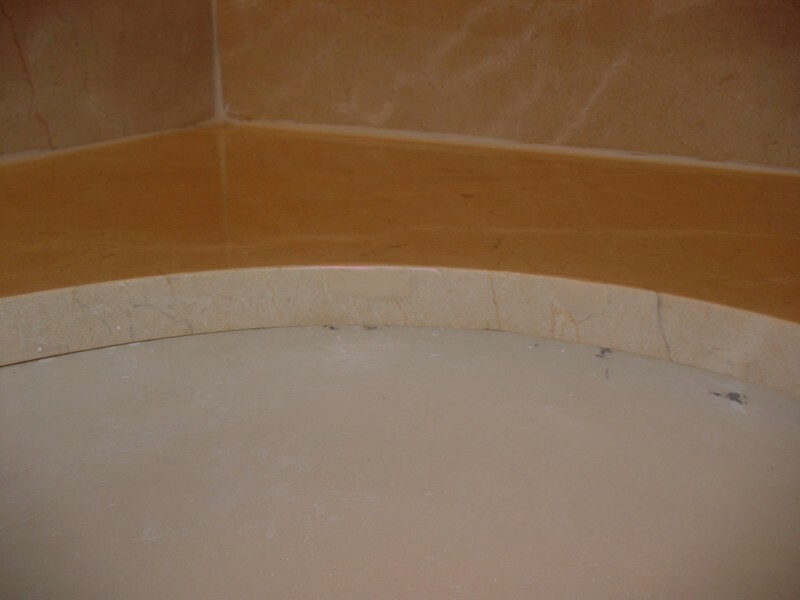 If your marble needs repairs, please contact us at 292-1266.